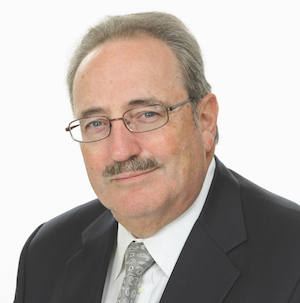 Dr. Barry is a board certified neurologist with 27 years experience practicing medicine. He attended Medical School at Baylor College of Medicine and completed his neurology residency and neurophysiology fellowship at the UTHSC Southwestern Medical School in Dallas. In 2015, the National Multiple Sclerosis Society named Dr. Barry a Partner in Care, based on his knowledge and experience caring for patients with multiple sclerosis.